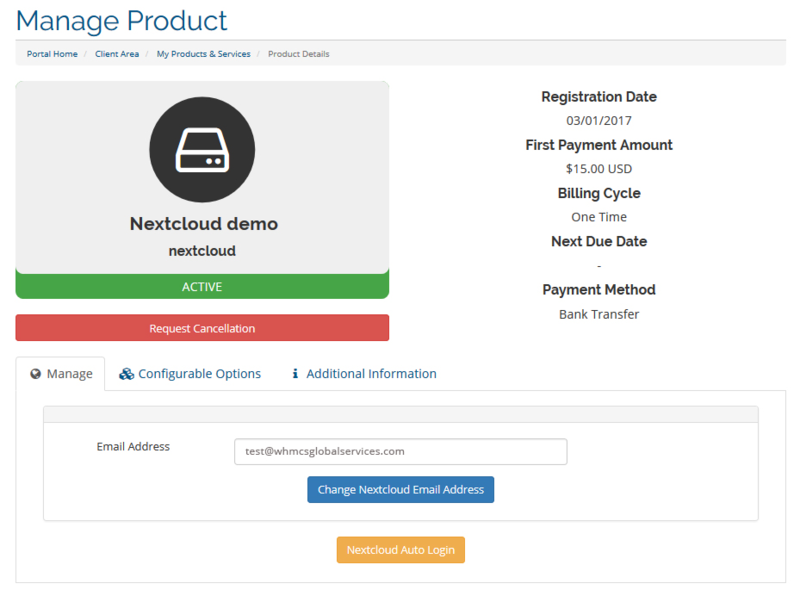 We are pleased to announce that we are launching the Nextcloud WHMCS module. You don’t like trusting your data to Apple, Google, Microsoft or anyone else? 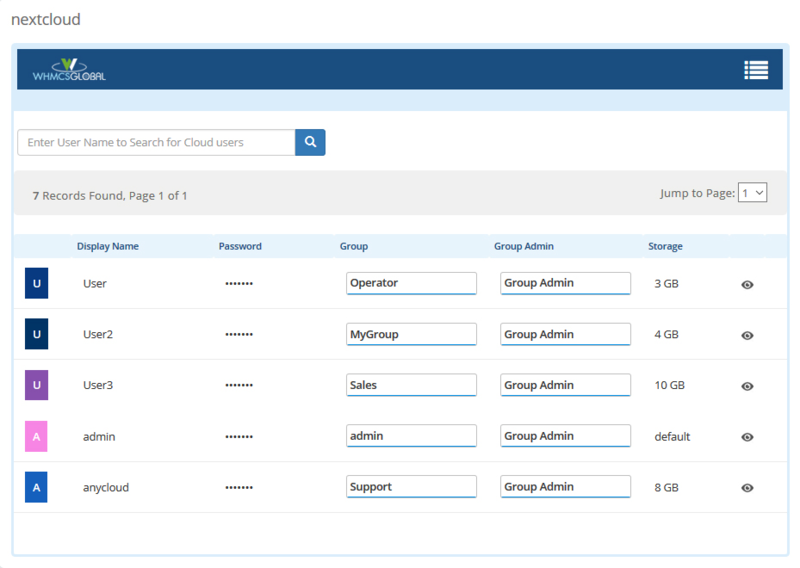 Well, try the do-it-yourself way: You can use Nextcloud to set up your own cloud storage either on an office server or off your own external service. Fixed the group limit issue while creating a new user. 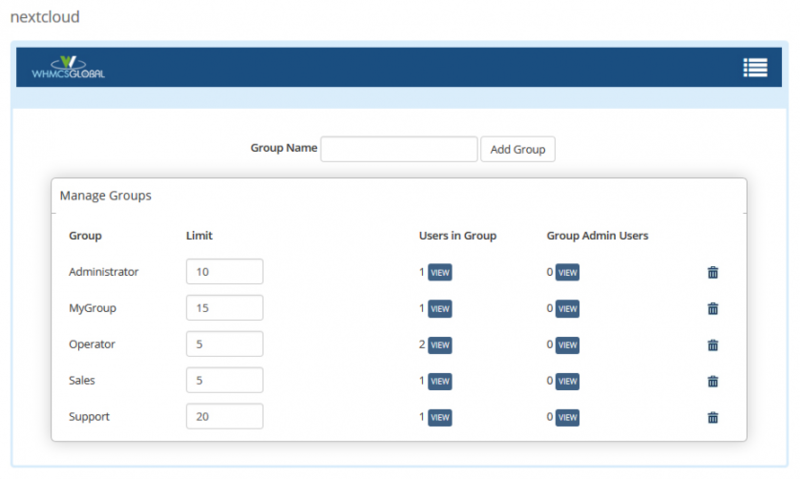 Change Group Field in Input type if "Custom Group Name" checkbox checked from module setting. Make compatible with Nextcloud 14.